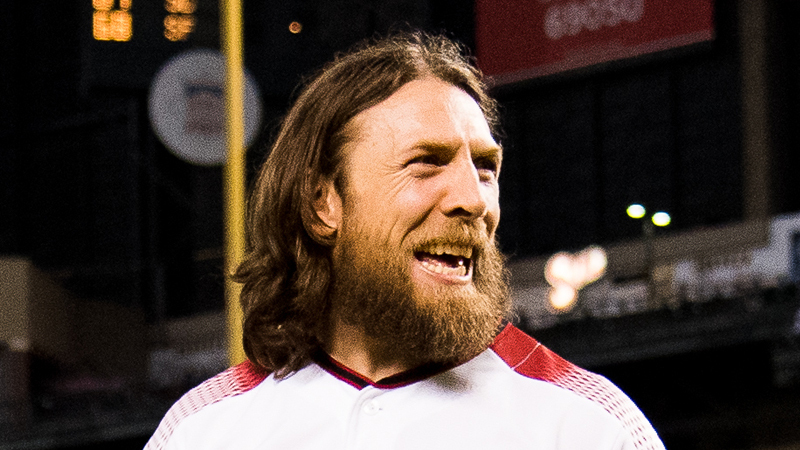 Say what you will about the “new” Daniel Bryan, you can’t say that he’s not entertaining. Bryan was on commentary during the match between AJ Styles and The Miz, and he came under fire from Byron Saxton. Saxton asked what his daughter will think about her father kicking AJ Styles in the groin. Bryan then went on a passionate rant about how he hopes his daughter not only kicks several men in the groin, but every man that pollutes the earth with plastic. It was a true highlight of SmackDown, and shows that fans have a lot to look forward to with Bryan as a heel.